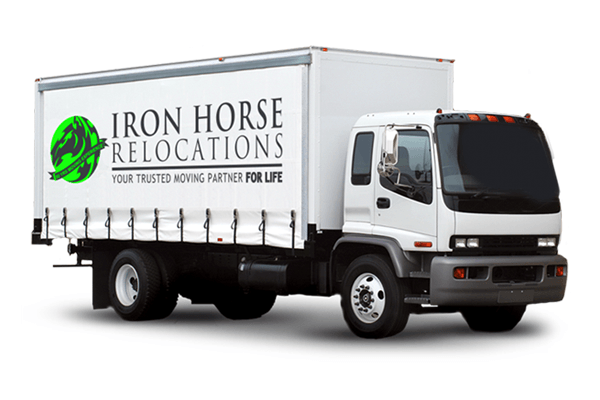 Iron Horse Relocations is a local,national and international removal & storage company based in Cape Town that focuses on quality, service and most of all customer satisfaction. 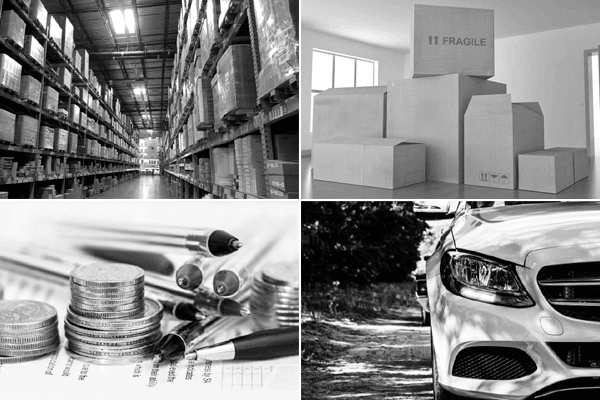 Our Operational teams have a vast amount of skill and knowledge to ensure that correct procedures and policies are followed during the packing / loading / delivery process. Sticking to the “BASICS” of moving is key to guarantee customer satisfaction. 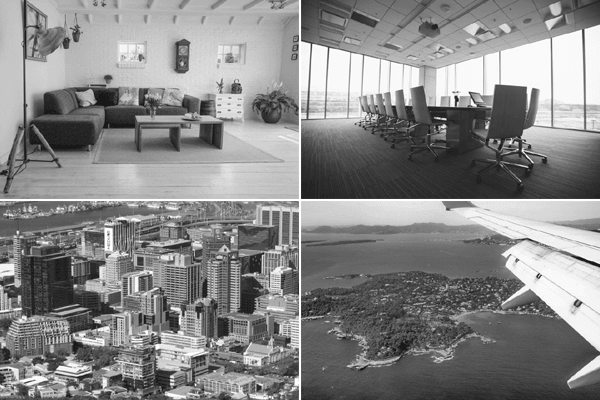 Our work ethos is heavily focused on personal involvement with every customer at every level of the removal process. Iron Horse Relocations is one of the few removal companies registered as a BBBEE Level 4 contributor, which bodes well for our corporate clients that utilise our services as it contributes positively to the corporate company’s social responsibility and BEE status. 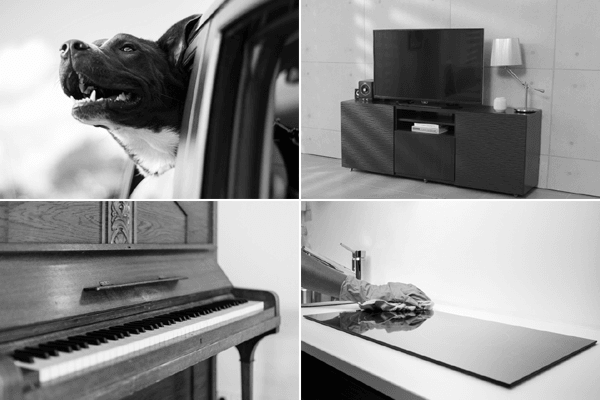 Operational Teams assume responsibility for our customers belongings with the sole intention of ensuring that every item arrives from point A to point B in its original condition. Iron Horse Relocations has a safe and secure storage facility for both short and long term storage. The facility is protected by a 24 hour armed response security company, fully alarmed with cameras throughout which are monitored live by cell phone providing our customers with peace of mind while we take care of their possessions in the interim. Hi Karel, Thank you for such positive feedback, hope you and your family are settling in well and please do not hesitate to contact us should you require any future removal services.